I don't know where this post should go. I was looking into this today and I was very confused... I went to NASGA (North American Sugar Glider Association)... 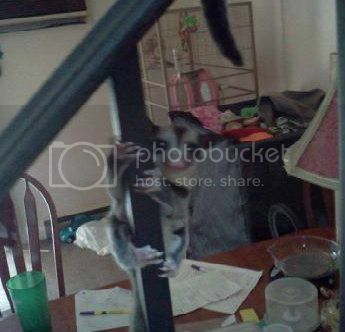 I went under "WHERE CAN I FIND A TRUSTWORTHY breeder and RELIABLE SUGAR GLIDER PRODUCTS?" Then it directed me to "For more information, go to: www.SugarGliderReviews.org " When I clicked here there was a list of ratings and glidercentral was rated poorly, yet pocketpets had an excellent rating? I am so confused?? I thought NASGA was a reliable source?? unlicensed "experts"-can hurt you... and your pets. I have no idea what this website is but looked them up now and that's the first thing I saw. I guess we better beware the evil GliderCentral!!!! Maybe the site is owned by Pocket Pets. Yea, we've had this conversation many times. I don't trust this group but that's just me. They linked through too many items that I wasn't quite sure of. As I recall some people had bought the domains as they came back up for renewal but beware. PP has its hands ALL OVER the internetz. Rocky: (recognizing Boris's voice) That voice. Where have I heard that voice before? Bullwinkle: In about 365 other episodes. But I don't know who it is either. Nasga is either owned and operated by Pocket Pets or is one of their affiliates they have been doing this sort of thing for a long time I personally would not believe a word they said their practices are really shady. wow !!! Be Aware !!! 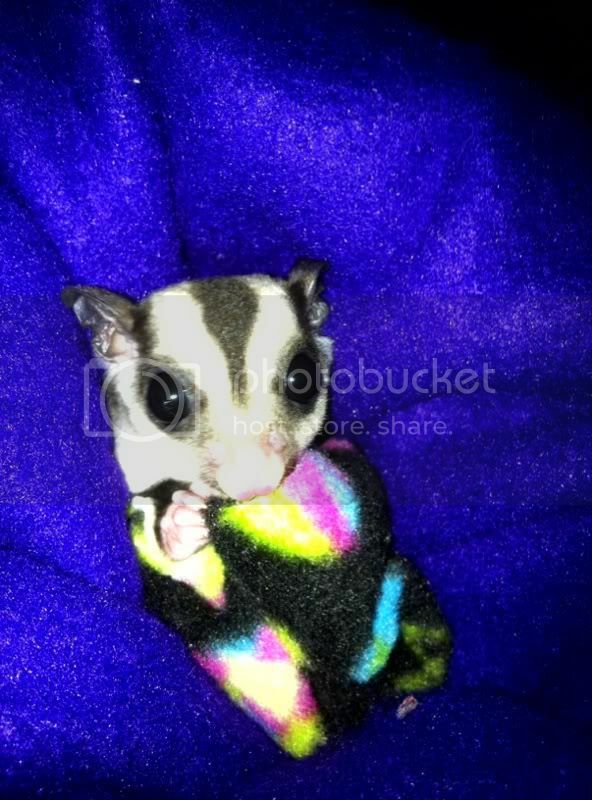 This whole Pocket Pets thing is out of control! I saw this YouTube video and it's just a shame... It's like people are brainwashed. You can PM me for the link. At one point when I joined this site I did what I considered to be a fairly good WHOIS DNS DOMAIN ownership check and quite a few sites all were registered under the same owner out of Scotsdale, AZ. I don't remember specifics but I was told to pull it by some people on here because they were going after these sites etc. It was VERY scary to see all the sites (including the Pocket Pets MAIN site) to be all registered with the same info.